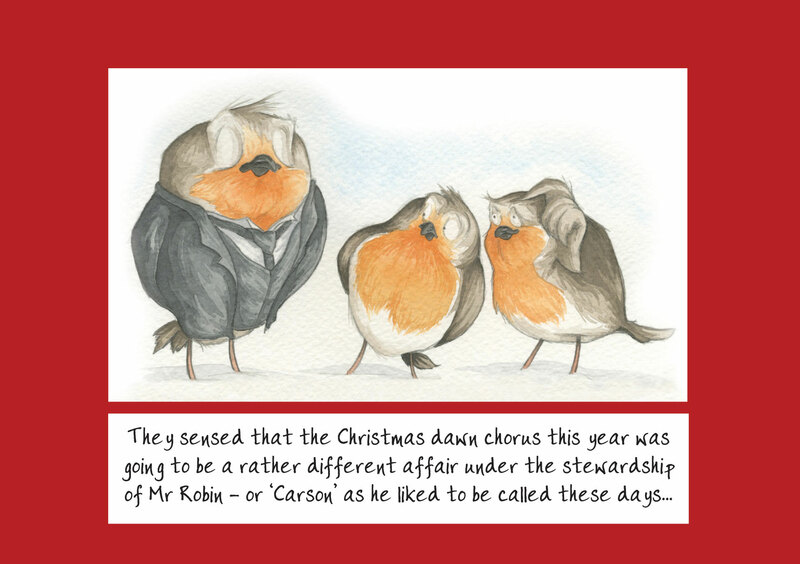 In search of something a little more original than the hackneyed ol’ robin-friendly snowman/Santa wedged down a chimney/nativity scene by which to convey your festive greetings this year? 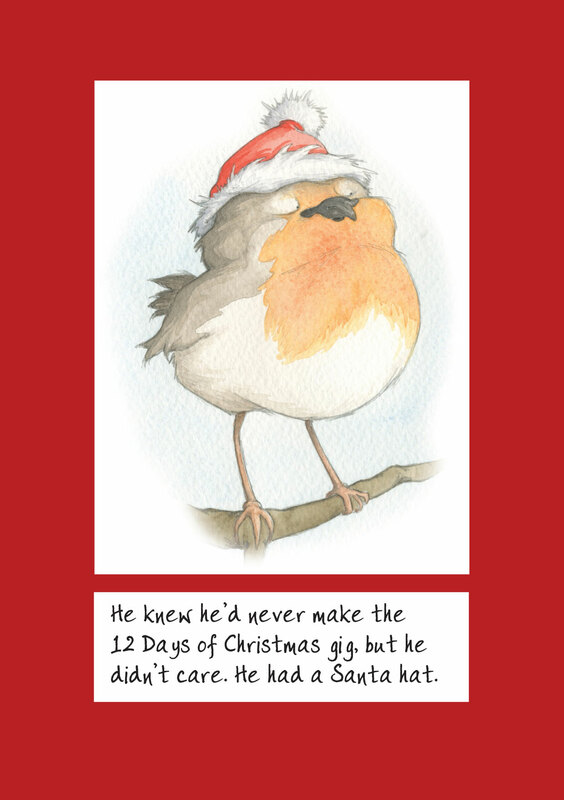 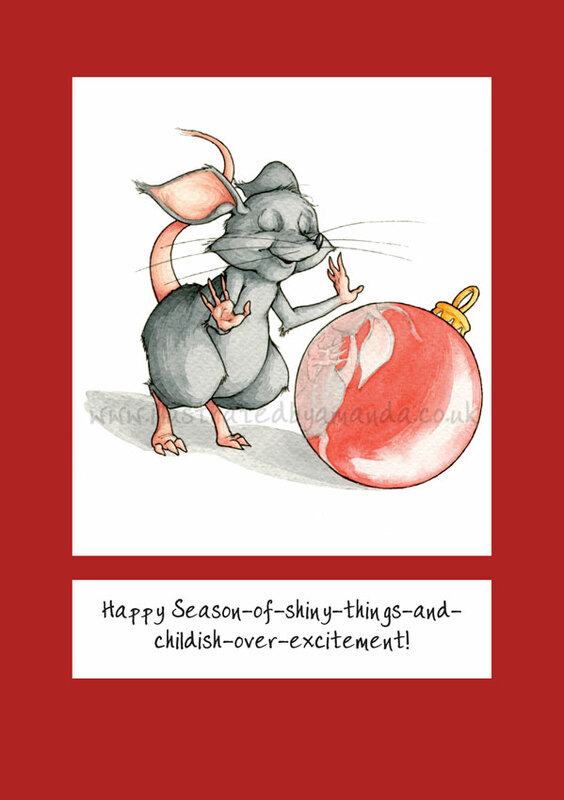 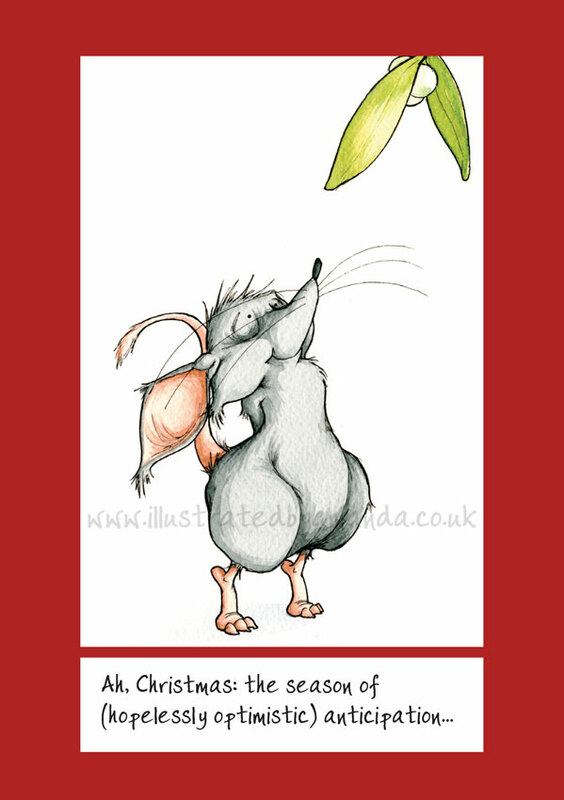 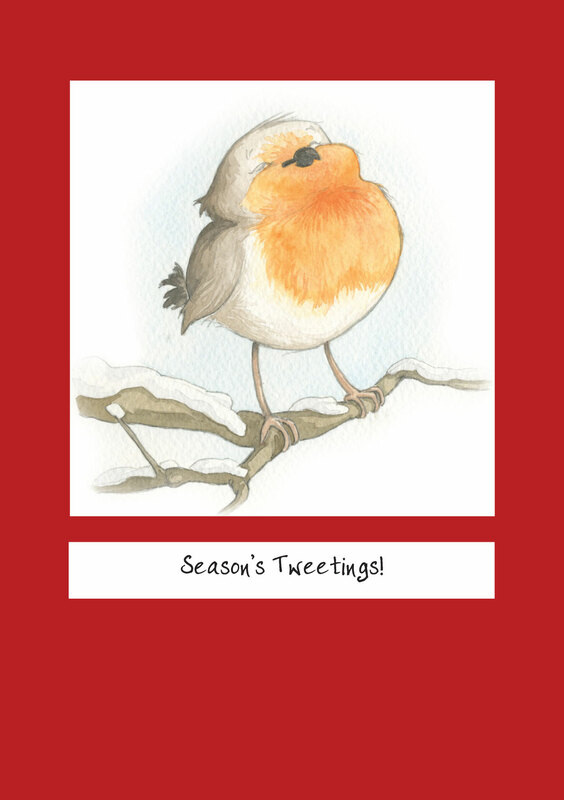 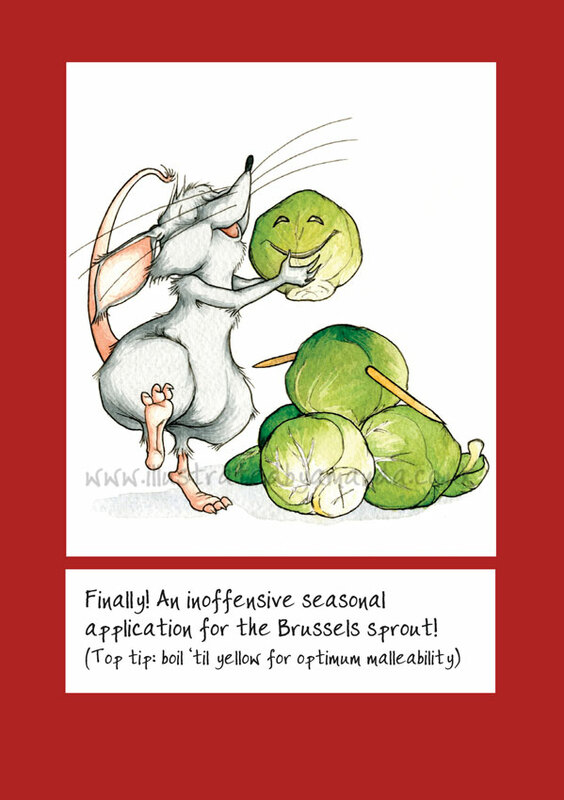 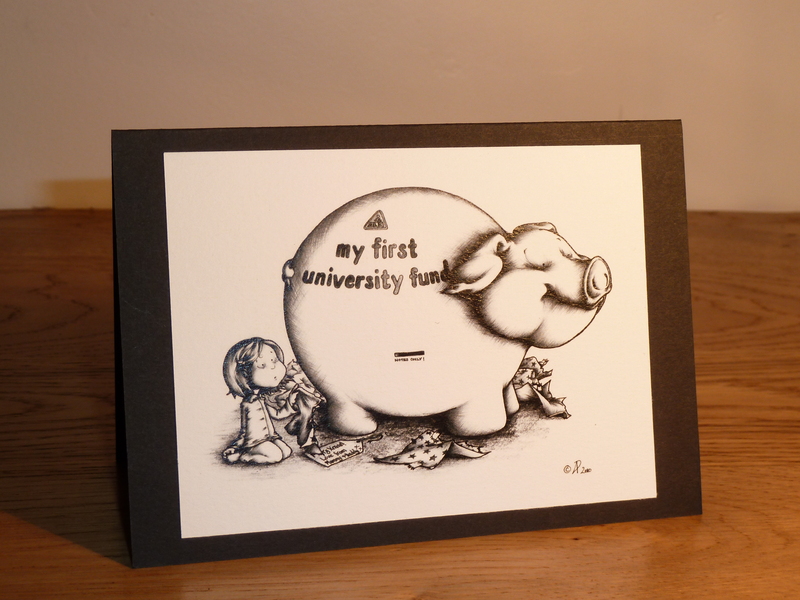 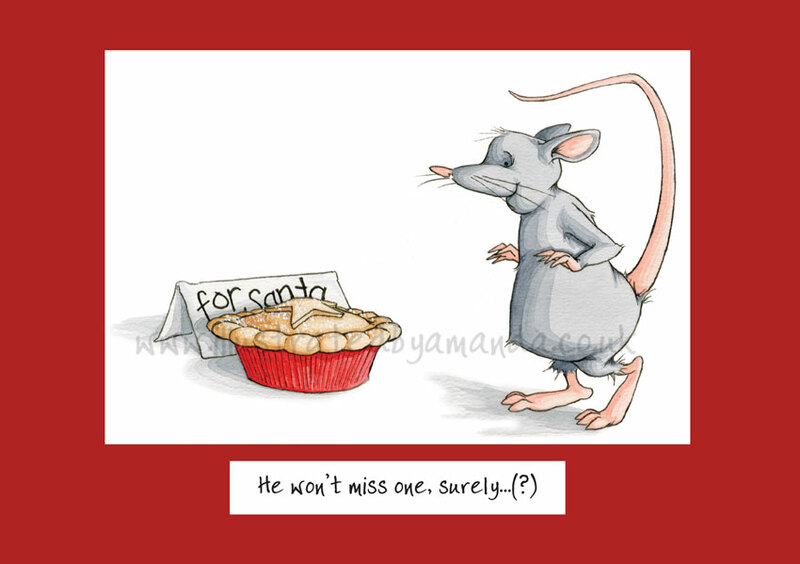 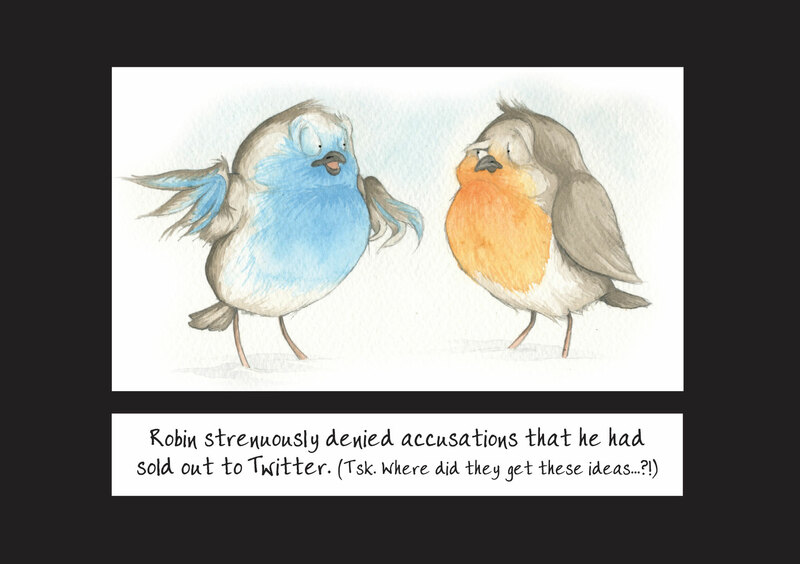 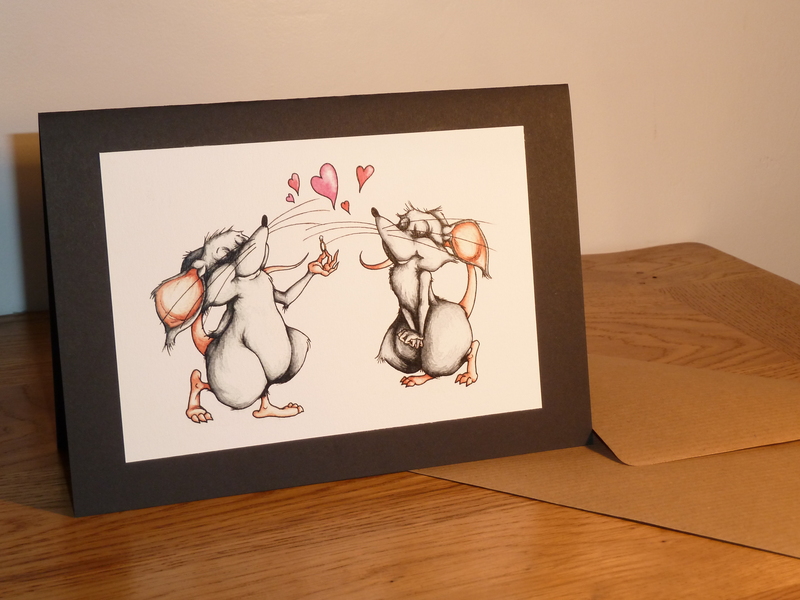 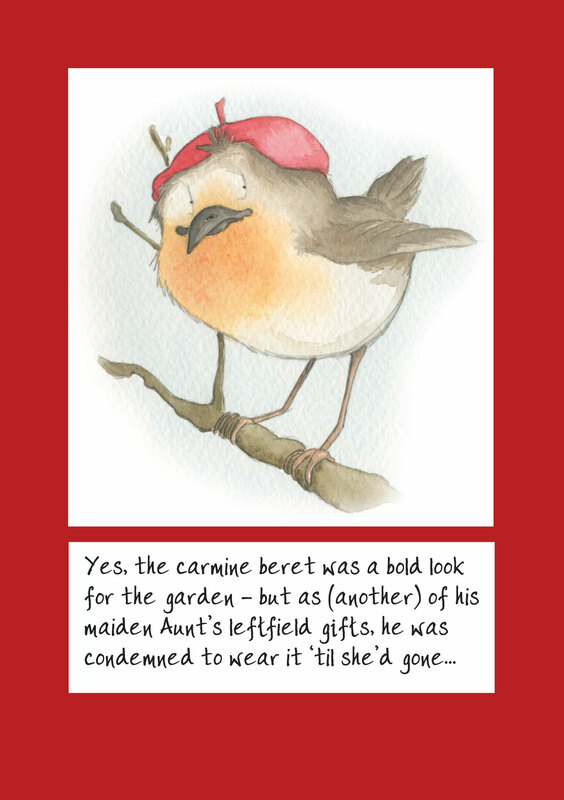 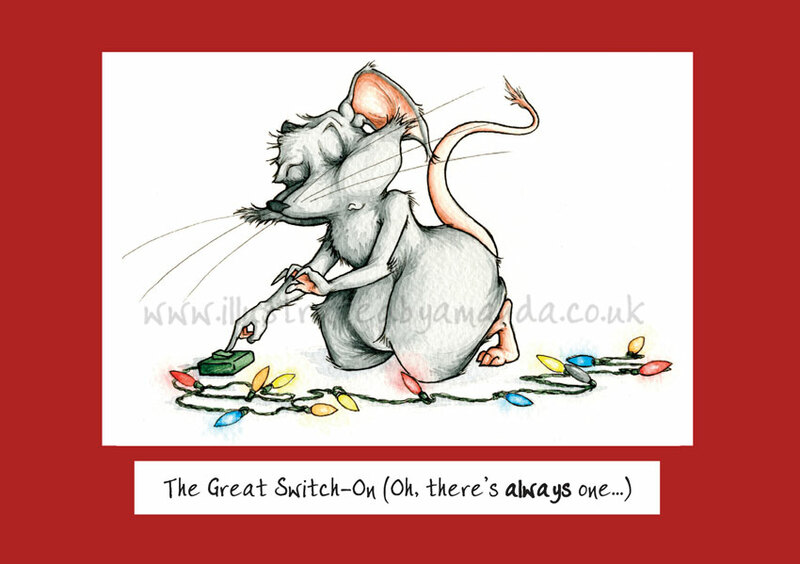 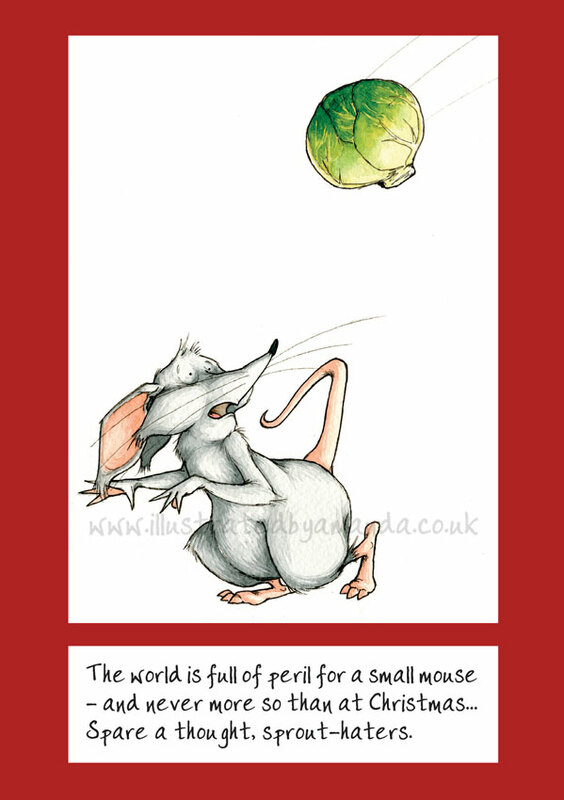 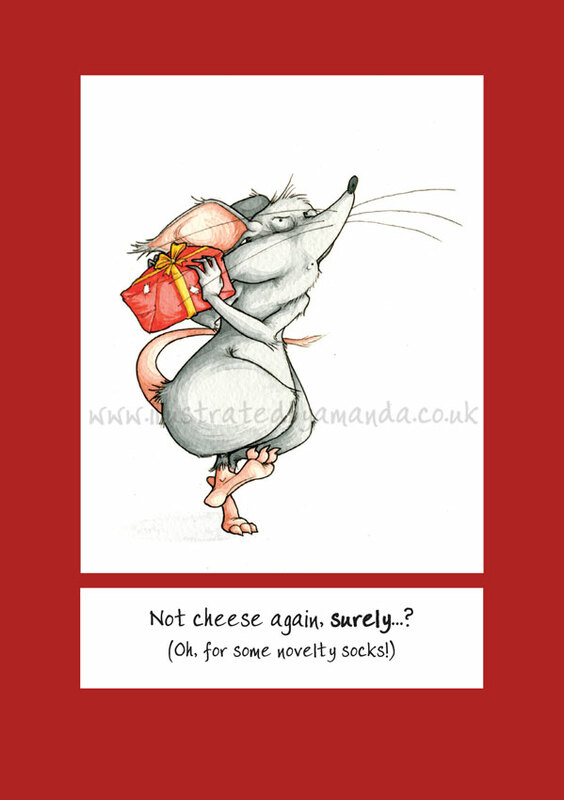 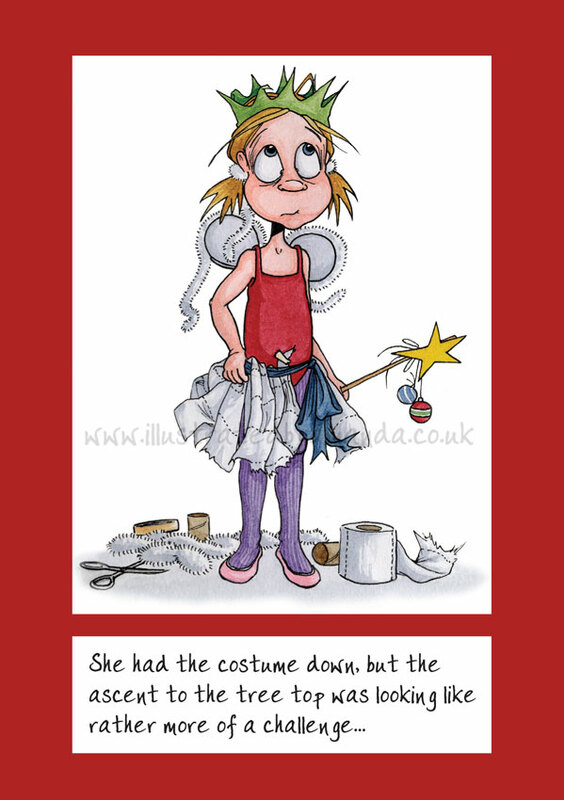 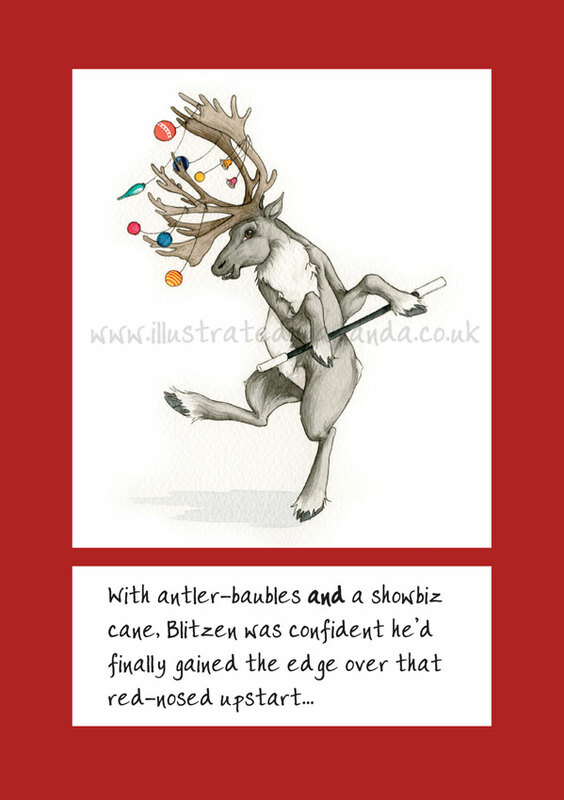 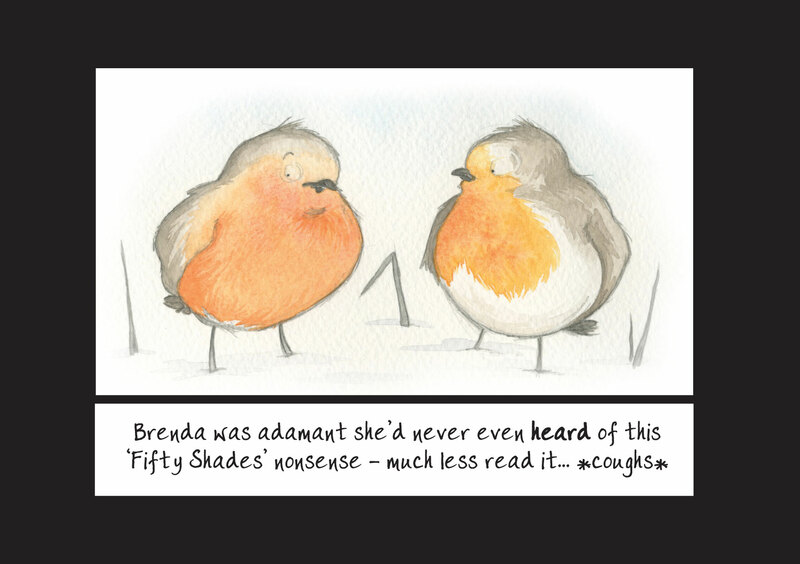 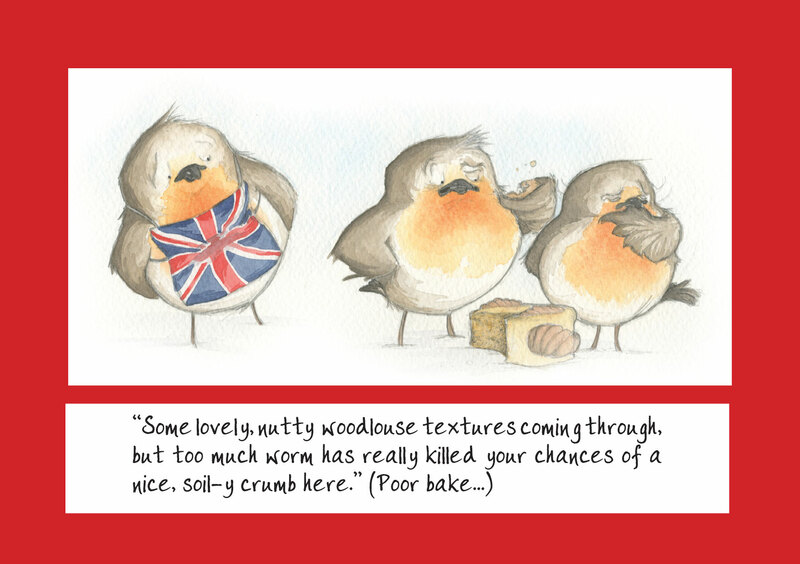 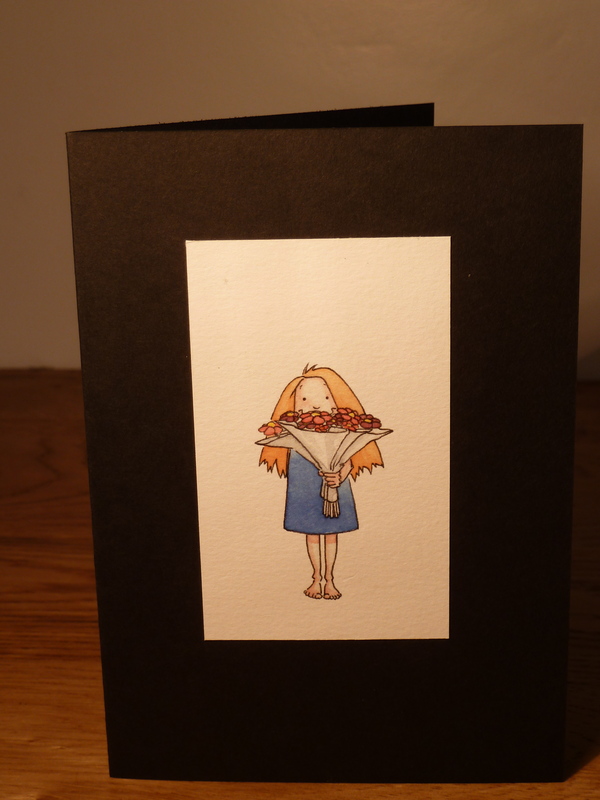 Please take a look at my selection of alternative cards, featuring original illustratedbyamanda illustrations, on Etsy where I’m offering FREE SHIPPING to UK addresses and you can be assured of excellent green credentials (recycled and FSC-accredited stock) for your seasonal greetings. 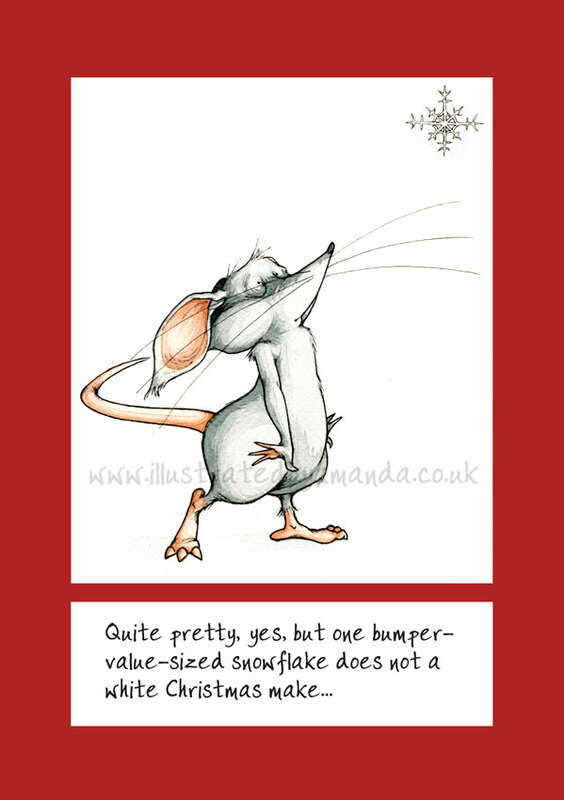 A small selection of greetings cards to set the proverbial ball rolling, roughly arranged into categories: miscellaneous/niche; occasions; thoughtful notes; Christmassy – now that the ‘range’ is resembling something a little more like a proper catalogue of designs (at least of the festive variety), I have shuffled them into slightly more distinct categories (in fact, will have shunted those particular designs in the direction of a more easily navigable Etsy page by the end of the week – watch this space…). 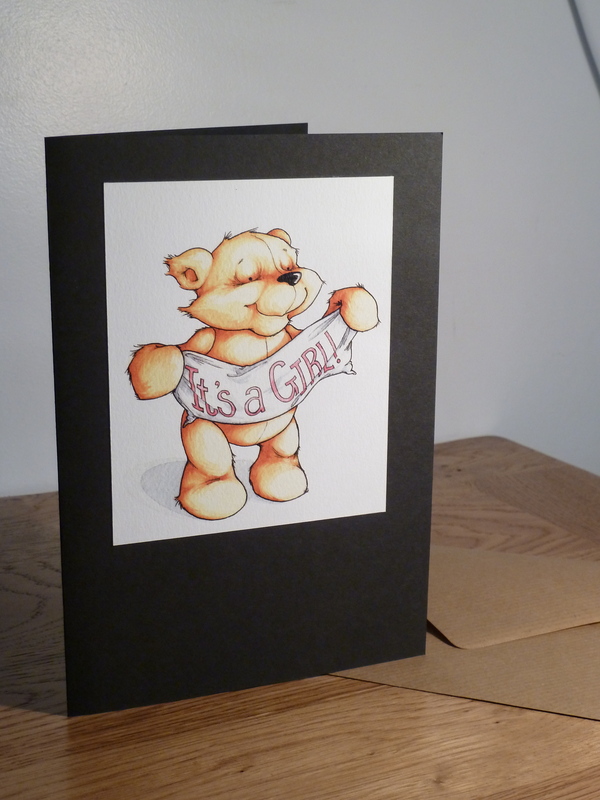 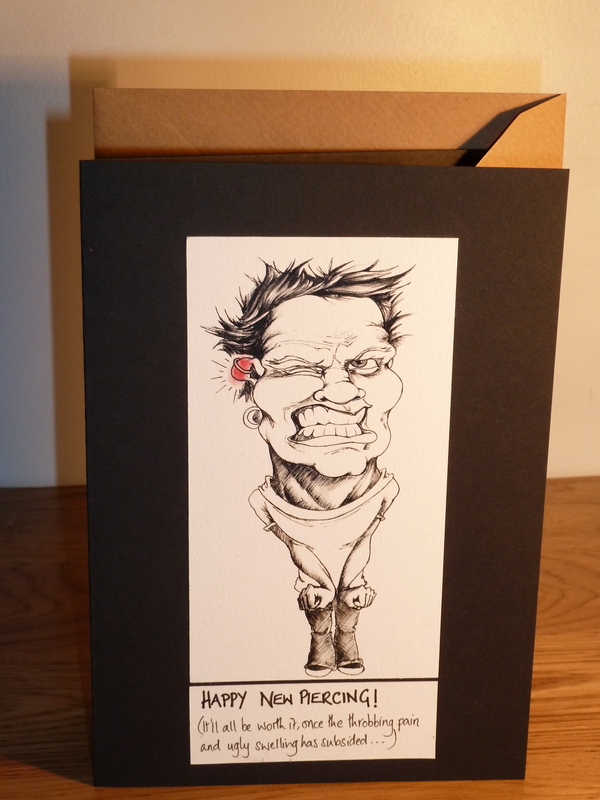 Each of these greetings cards will be lovingly hand-cut from pretty substantial-feeling 100% recycled board, contain a 100% recycled paper insert on which to inscribe your admirably thoughtful message to the lucky recipient, be accompanied by a 100% recycled envelope in which to surf the roiling Royal Mail seas, and finally arrive with you inside a thoroughly biodegradable ‘cellophane’ (corn starch polymer) sleeve. 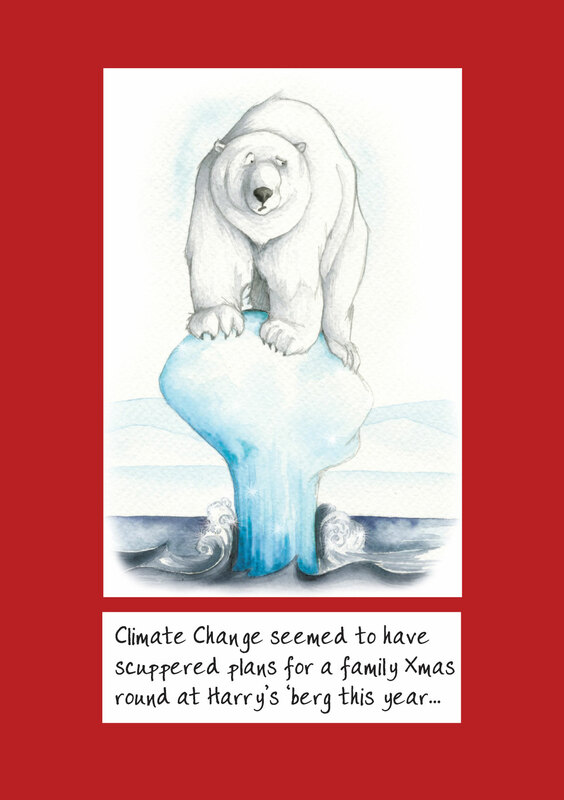 All this made possible by the marvellously ethical www.eco-craft.co.uk of my dear ol’ Lancashire.